Naina Mathur is an aspiring teacher who suffers from Tourette Syndrome. After facing numerous rejections, she finally lands her dream job as a teacher in one of the most elite schools around. However, the class she has been assigned to comprises of irresponsible and problematic students who can't seem to keep out of trouble. 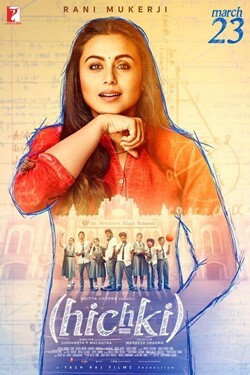 Naina must do whatever she can to ensure that her students realise their true potential.